Amazing business opportunity! Sunizona Water Company, established in the 1960s, serves approximately 31 customers with their daily water needs. There is room to add more customers. 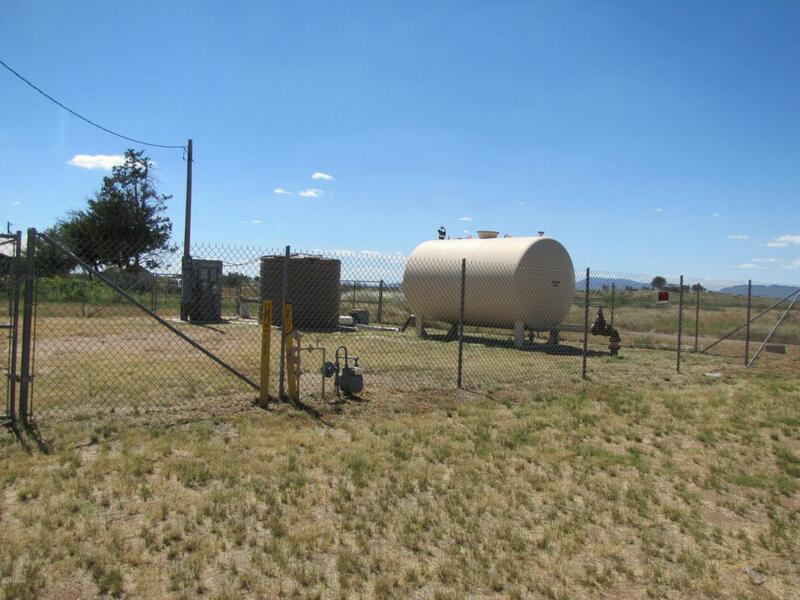 Well and 2 storage tanks, 5000gal and 3300gal, along Hwy 181, with chainlink fencing around.